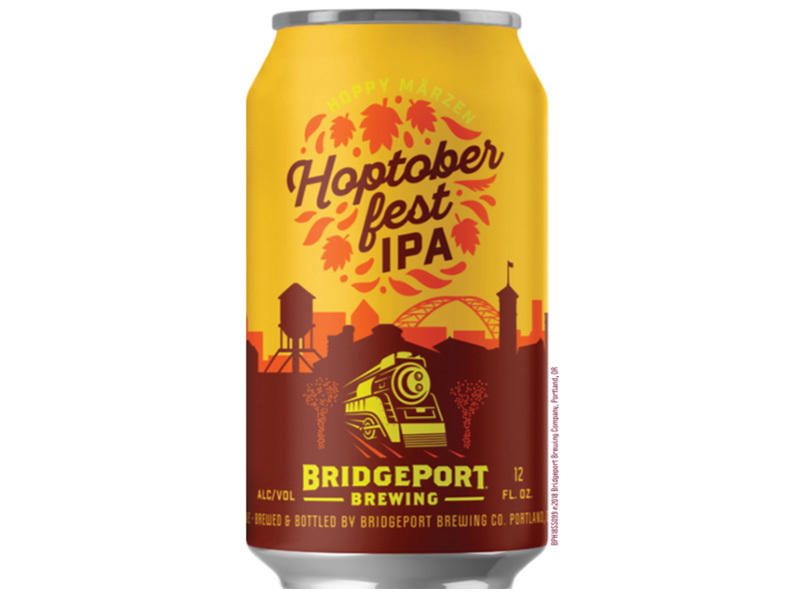 (Portland, OR) – BridgePort Brewing Company, Oregon’s original craft brewery, is celebrating hop harvest season with the release of its fresh hop Hoptoberfest IPA. This year’s edition is a hoppy, Mãrzen-inspired IPA using fresh Centennial, Amarillo and Mt. Hood hops. The Hopterberfest IPA is the fourth of five limited-edition releases in BridgePort Brewing’s Hop Hero Series and won’t be around long! 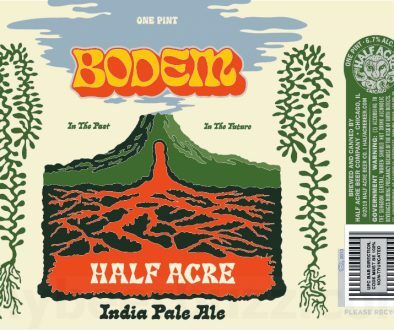 You can find it in select stores, bottle shops across 13 states (see distribution list below) and at the Bridgeport Brewing Brew Pub in Downtown Portland. Hopterberfest IPA is available in six-pack cans and 22-ounce bottles. 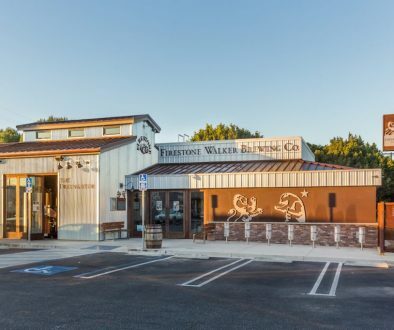 BridgePort Brewing Company is Oregon’s original craft brewery, revolutionizing the American brew industry with award-winning beers grounded in using the freshest, local ingredients. Located in the thriving Pearl District of Portland, Oregon, the brewery was founded in 1984 and strives to uphold a long-lasting legacy dedicated to the evolving craft beer scene. 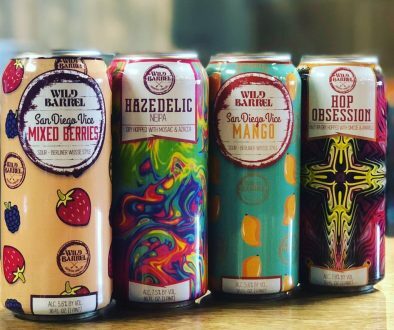 BridgePort Brewing Company produces more than 100,000 barrels per year and is distributed in the following states: WA, OR, CA, AK, MT, ID, AZ, WY, CO, NM, KS, OK, TX.